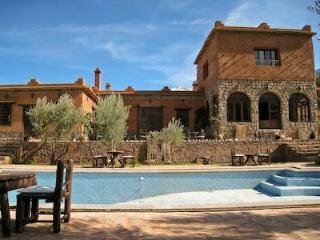 This property enjoys a privileged location in Marrakech . Hotel was constructed in 2011. Hotel underwent renovation in 2011. There are a total of 2 rooms on the premises. The property consists of 5 apartments. 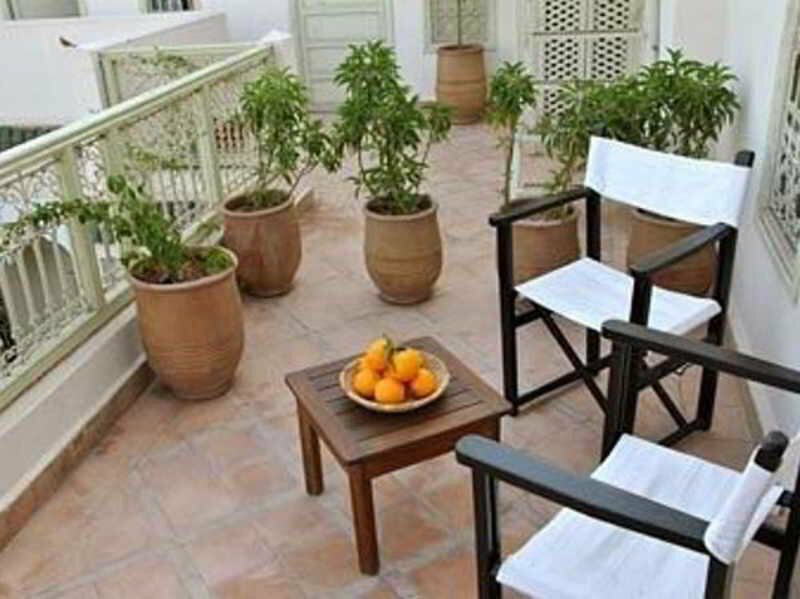 Situated in Marrakech , this property offers an ideal place of rest and relaxation. Hotel was built in 2013. 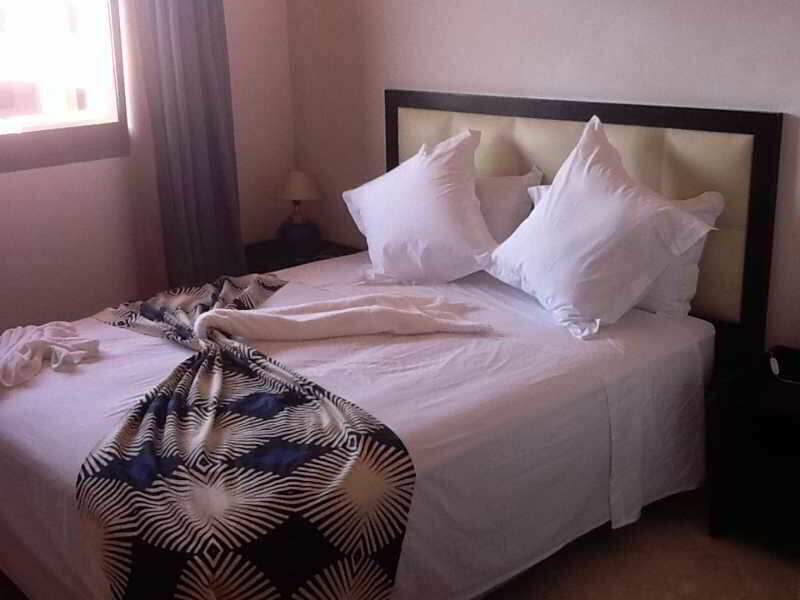 Hotel was completely refurbished in 2013. There are a total of 135 rooms on the premises. 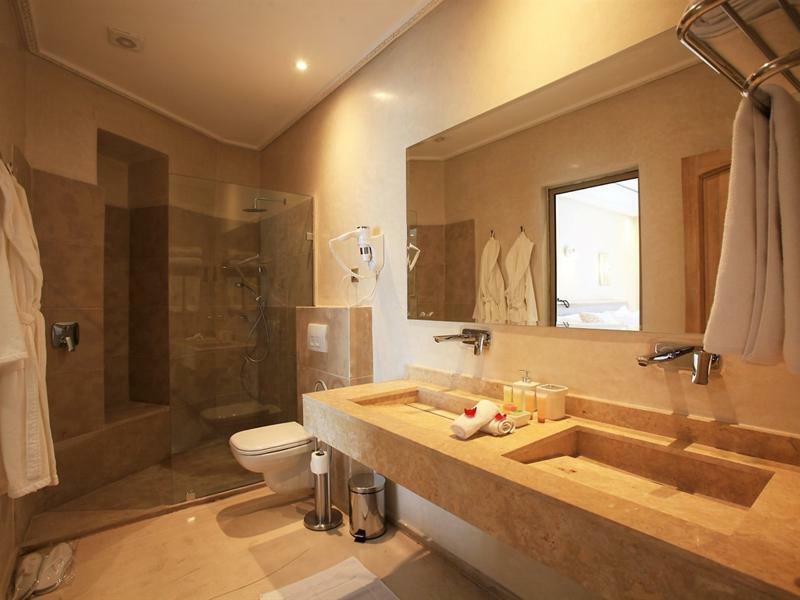 The property consists of 20 junior suites. The Hotel..
A unique experience for an unique place ... Because Marrakech is a great city , as we have to do our riad a place at the height of the red city that hosts us.|Let yourself fall under the spell of Dar Crystal, a subtle blend of tradition and modernity.. 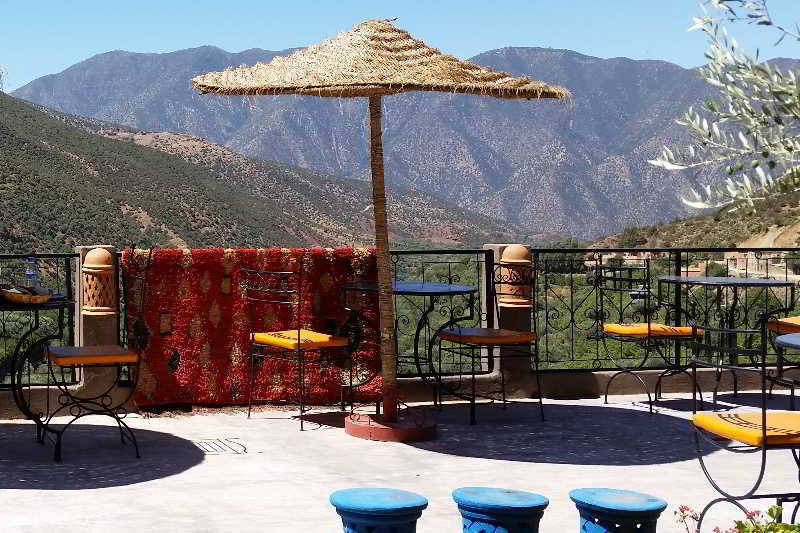 In the heart of Marrakesh, between Guéliz and the famous place Jamaa el Fna, in edge of the ramparts, Darsor palace has a Spa and a hammam. An outside swimming pool is opened the whole year, with a Wi-Fi connection everywhere as well as a parking, all..